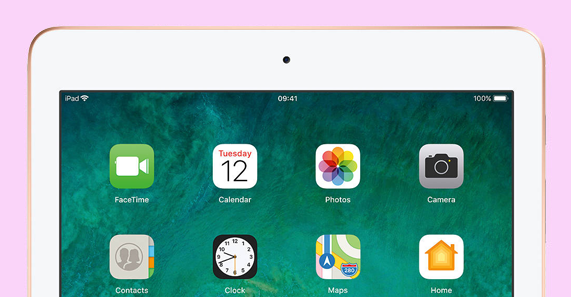 Benefit from the power of smartphones & tablets with the Android or iOS operating system – the leading operating systems for mobile devices. RAZ Mobility’s Wireless Device Program offers unique services and flexibility, in addition to amazing mobile devices at various price points. RAZ Mobility supports a full bandwidth of Mobile Device Management options such as OTA (Over-the-air) installation, push notifications, application download and other feature restrictions, device location and device locking services. All devices offered by RAZ Mobility provide a unique application installer that allows consumers to easily download custom defined accessibility applications. RAZ Mobility has reviewed thousands of third-party applications and created a wide selection of recommended accessibility applications for individuals with various types of disabilities. The app offers a user-friendly selection tool based on type of disability allowing users to easily find and install great applications. The RAZ Mobility Accessible Application Installer is free and is available on Google Play and on the App Store. To offer maximum flexibility to consumers, all devices offered by RAZ Mobility are unlocked and compatible with all major U.S. carriers. RAZ Mobility has arrangements with wireless providers to help consumers easily obtain the wireless service that best meets their needs. 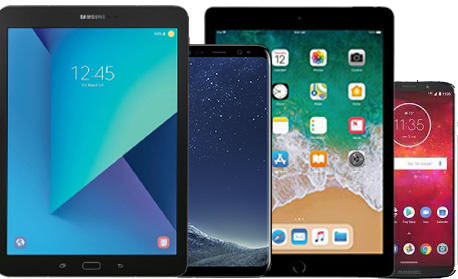 RAZ Mobility offers outstanding iOS and Android devices manufactured by Apple, Samsung and Motorola at prices that will allow maximizing the impact of program budgets. Flagship Android smartphone with a 5.8-inch display. 4 GB Memory (RAM) and 64 GB Storage (ROM). Fingerprint reader – instantly unlocks phone. No passcode required. Powerful battery for up to 40 hours of talk time. Hearing Aid Compatibility (HAC) rating M4/T3. 5.8 inch Super AMOLED display, 2960 x 1440 (Quad HD+). Both chips are manufactured by Samsung with a 10 nm process. They contain 64 GB of internal storage, expandable via microSD card. 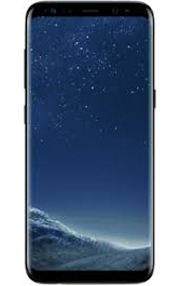 The Galaxy S8 is one of the first smartphones to support Bluetooth 5, supporting new capabilities such as connecting two wireless headphones to the device at once. 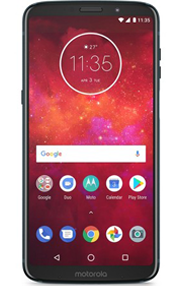 Motorola Moto Z3 Play smartphone. The Motorola Moto Z3 Play is a smartphone that was tested with the Android 8.1.0 operating system. This model weighs 8.1 ounces, has a 6 inch touch screen display, 12.2-megapixel main camera, and 8-megapixel selfie camera. It comes with 4GB of RAM. 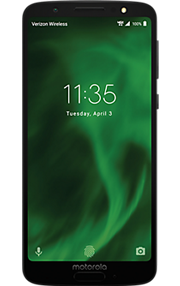 Moto G6: Though it’s roughly the same size as the Moto G6 Play, the Moto G6 has a higher resolution display, dual rear cameras and a more powerful processor.It has a 5.9-inch display . IP68-rated water-resistant design. * Amazon Alexa enabled. Advanced camera system including 16 MP selfie camera. Unlocked for major U.S. networks. Unlocked for all major U.S. carriers, including Verizon, AT&T, T-Mobile, and Sprint. Available unlocked for major U.S. networks like Verizon, AT&T, T-Mobile, and Sprint, and Project Fi Available unlocked for major U.S. networks like Verizon, AT&T, T-Mobile, Sprint, and Google Fi. The Samsung Galaxy S8 is a smartphone weighs 5.3 ounces with a 5.8 inch display. It comes with 4GB of RAM, 64GB of storage and has a memory card slot for expanded storage. Up to 40 combined hours of battery life with moto mods, an edge-to-edge 6″ Super AMOLED display, and dual depth-sensing cameras. 5.7″ Full HD+ Max Vision display, dual rear camera system with advanced imaging software, and a long-lasting battery. IP68-rated water-resistant design.† Amazon Alexa enabled. Unlocked for all major U.S. networks. Device has been tested and carrier-certified to work on this network. Device is compatible with service provider’s network but some service provider specific features may not be available. Device will not work on this network. Carrier not listed? Contact them to find out if the phone will operate on their network. Great solution for IP CTS and VRS users. Courtesy of exclusive sAMOLED technology. Images come alive with true-to-life colors, while a high contrast ratio gives you depth and details. Kick back with the 4:3 aspect ratio screen. It offers pleasant reading that’s easy on your eyes and comfortable in your hand. 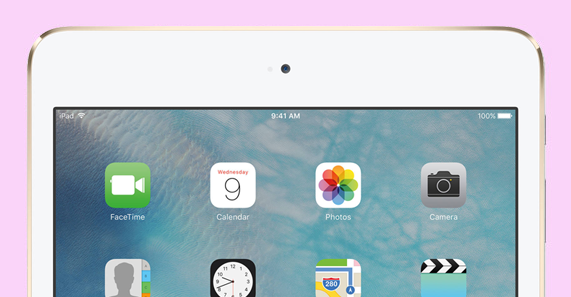 Get more out of your screen with its 4:3 aspect ratio. When browsing the web, see more content in one scroll. An elegantly slender form encased in quality metal. The Galaxy Tab S2 feels just right in your hand. Weighing less than ever before*, the Galaxy Tab S2 ensures ultimate portability and hours of reading, watching and surfing in comfort. The 8.0″ screen is perfect for winding down with your favorite book in hand, while the bigger 9.7″ screen makes movies that much more enjoyable. Take bright and clear snapshots of the moment with the Galaxy Tab S2’s large aperture lens.